Well, here in Texas the weathermen are saying it could reach a balmy 70 degrees by Christmas Day. Nothing anywhere near the realm of a white winter, snow, ice, or blizzard. So, while we dream of a white Christmas, we thought it’d be nice to have some help in keeping us in the festive mood. Our creative team (Thanks AMY!) created this colorful and fun desktop wallpaper for our computer screens. And, we thought it’d make a great FREE Christmas gift for all our readers too! 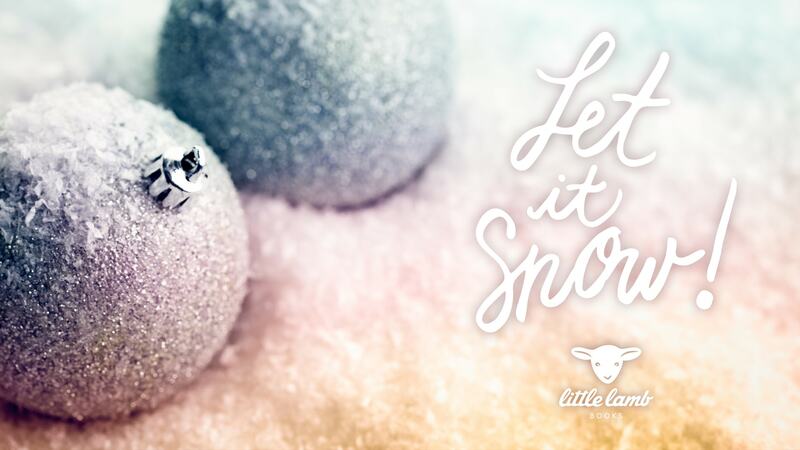 So, if you like our “Let it Snow” image in this post, and would like to see it each day on your computer, click on the link directly below the image, and this will open the image file. Once you do that, you can save the image and set it as your desktop background…for FREE!